Do you know what the most popular heating fuel in Massachusetts and New Hampshire is? You guessed it! Heating oil is the preferred energy option due to its abundant supply, non-explosive nature, and affordable rates. Schedule your next delivery or contact us to sign up for automatic delivery! While the price of heating oil can vary over time, its price is still one of the most affordable options on the market. Plus, new high-efficiency heating equipment burns oil more efficiently, which translates into greater customer savings. It’s clear why thousands of families in our service area choose heating oil to stay warm each winter. Click here to place your order. Customers that order oil from J.A. Healy & Sons can sign up for automatic delivery. When you enroll, we will monitor your fuel levels and schedule deliveries before your tank gets too low. Will-call delivery is available for those to prefer to order as needed. 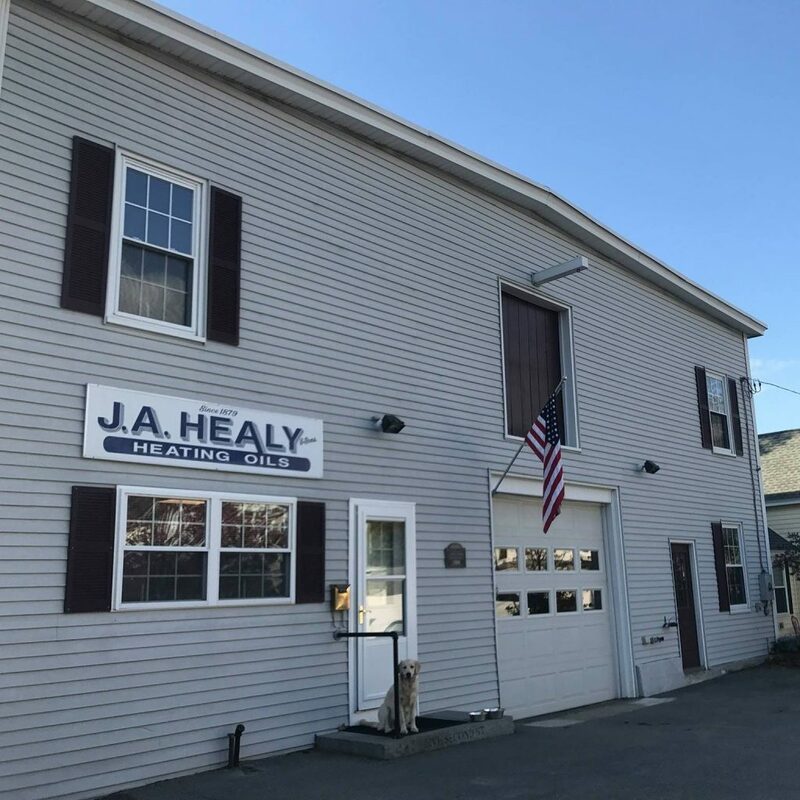 Heating oil is widely considered the safest home heating fuel, which is why it’s such a good choice for home and business owners in our MA and NH service area. Oil is naturally non-explosive and displays obvious warning signs, like soot or smoke, in the event of a malfunction. Massachusetts and New Hampshire homeowners are fortunate to have an abundance of North-American sourced heating oil at their fingertips. 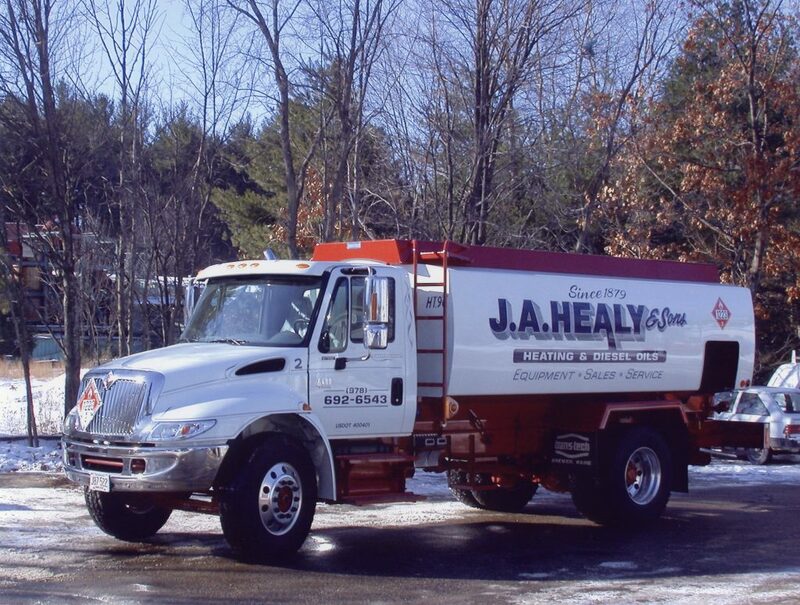 Heating oil is very available in the seacoast area, meaning that you have a wide range of options for ordering. If you choose to order from J.A. Healy & Sons, you’ll get the best customer service and premium oil in the area.